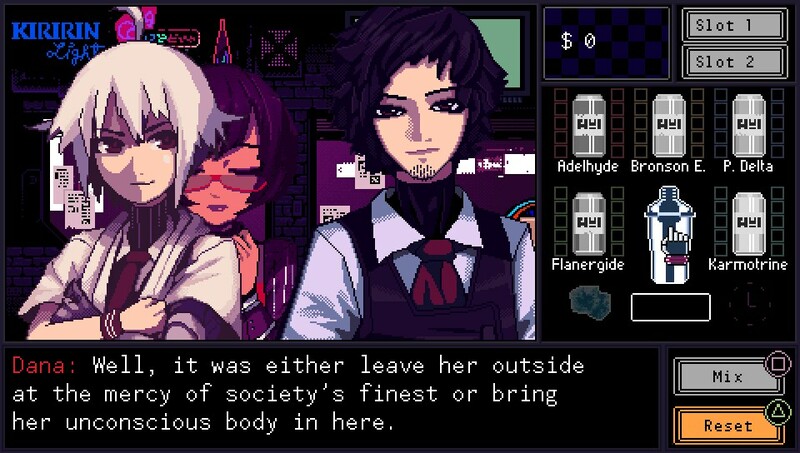 VA-11 HALL-A: Cyberpunk Bartender Action is opening up for business on PlayStation 4 and Nintendo Switch early next year. The game, which we loved on both Steam and PlayStation Vita, is a point-and-click adventure game that allows players to mix drinks for customers who visit the bar. For the full announcement, check out Ysbyrd Games’ press release below.